Petite Opera Productions: Petite Opera invites you to see a star, three kings, a poor widow, a crippled child and a miracle. Petite Opera invites you to see a star, three kings, a poor widow, a crippled child and a miracle. Petite Opera Productions announces the last show of its 2011 season, “Amahl and the Night Visitors” by Gian Carlo Menotti. 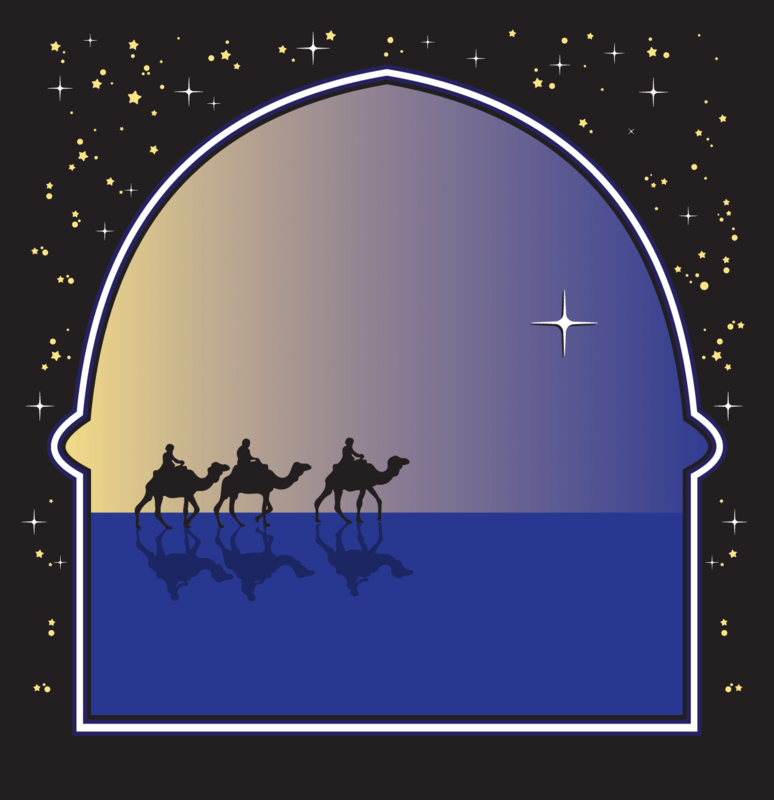 Written in 1951 for NBC, this delightful opera, in English, follows the story and imagination of Amahl, a young crippled shepherd boy, as he sees the largest star in the sky. Three kings, following the star to Bethlehem, ask to stay the night with Amahl and his Mother, a poor widow. The kings lay out the gifts they have brought for the Messiah. The Mother is tempted to steal the gifts to care for crippled Amahl, but is instead touched by the wonders of the Christ child as told by the kings. Likewise, Amahl is so moved that he offers his crutch as a gift to the child, and a miracle occurs. This beautiful story is ideal to get you in the mood for the holidays. Tickets are $25 for adults, $22 for Seniors, $15 for Students and Children under age 5 are free. For payment by cash or check, call 847.553.4442 to reserve tickets. Production will be held at Mary Wilson House Beyer Auditorium, part of St. Mary’s Episcopal church campus, 306 S Prospect Ave (at Crescent Ave), Park Ridge, IL.